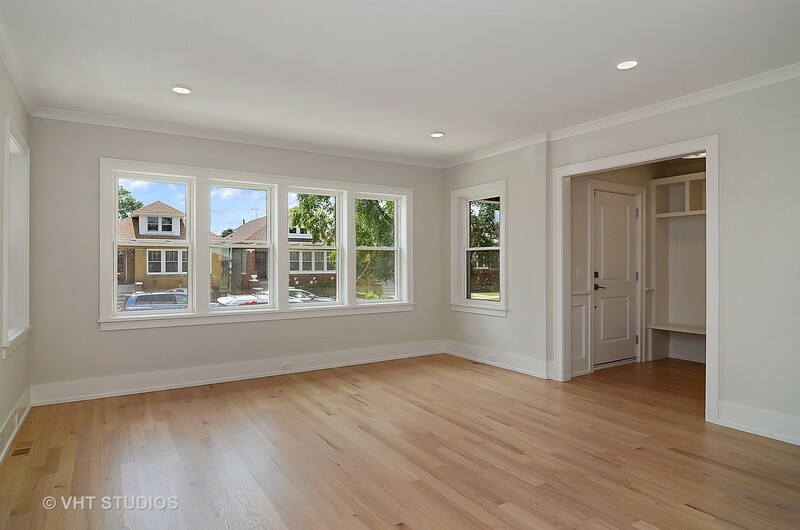 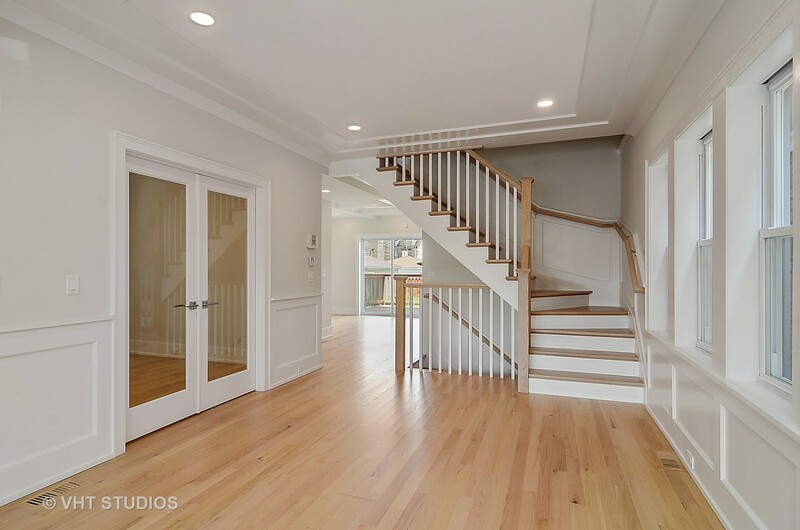 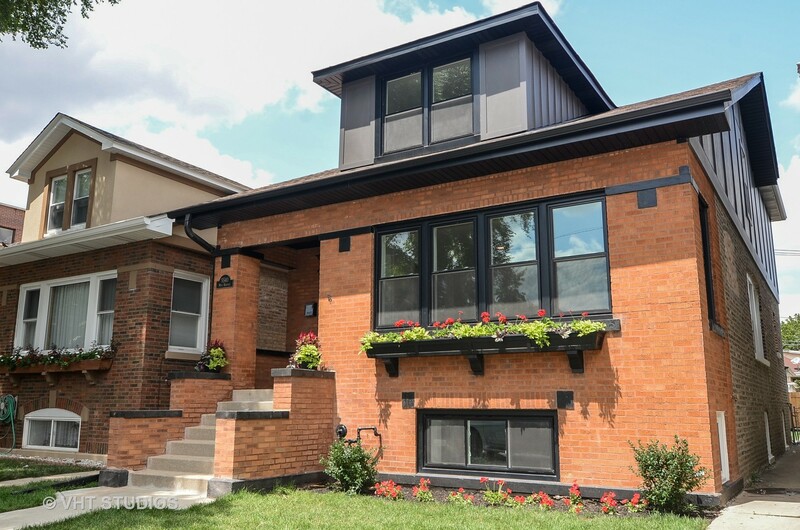 GORGEOUS 5 BEDROOM/4 BATH HOME ON AN OVERSIZED LOT IN PORTAGE PARK JUST COMPLETED BY AN EXPERIENCED CUSTOM HOME BUILDER WITH OVER 25+ YEARS EXPERIENCE. 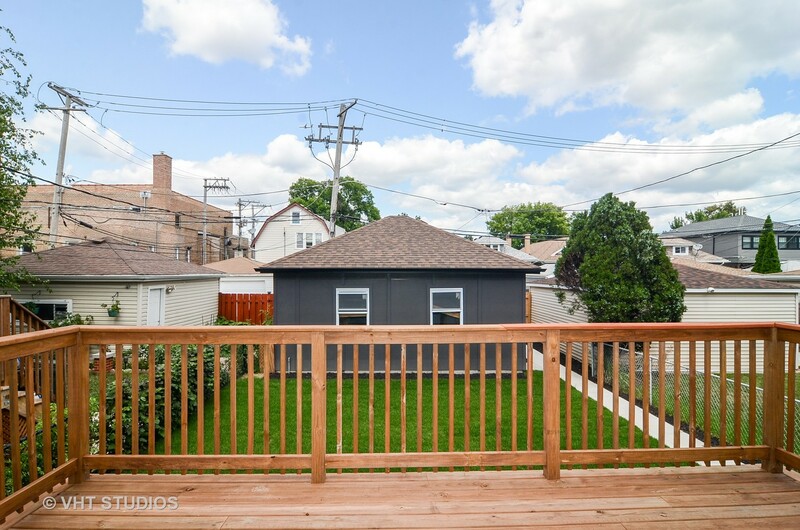 REBUILT AND RECONFIGURED WITH AN UPSTAIR ADDITION, THIS HOME HAS A GREAT LAYOUT WITH 4 BEDROOMS AND 2 BATHS ON THE TOP FLOOR, DEN/OFFICE ON MAIN LEVEL AND 5TH BEDROOM IN LOWER LEVEL. 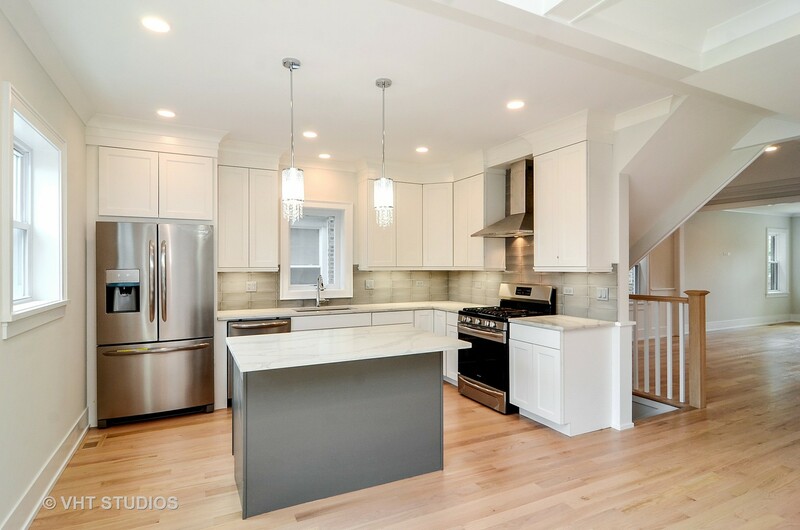 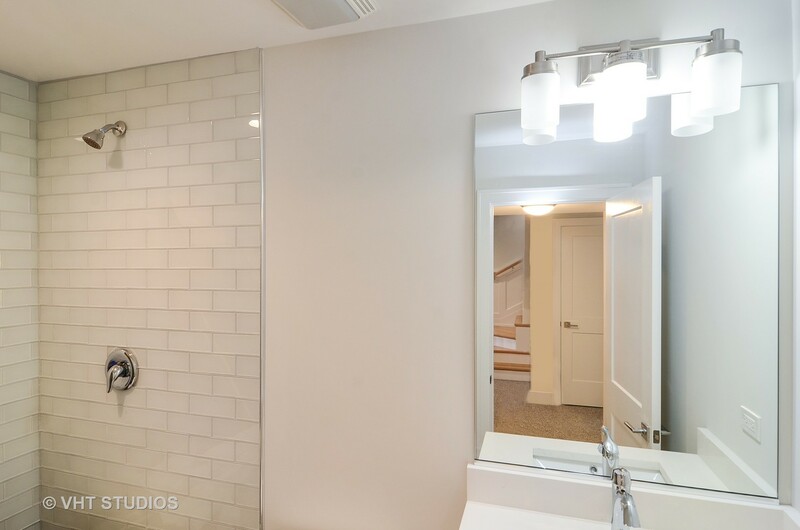 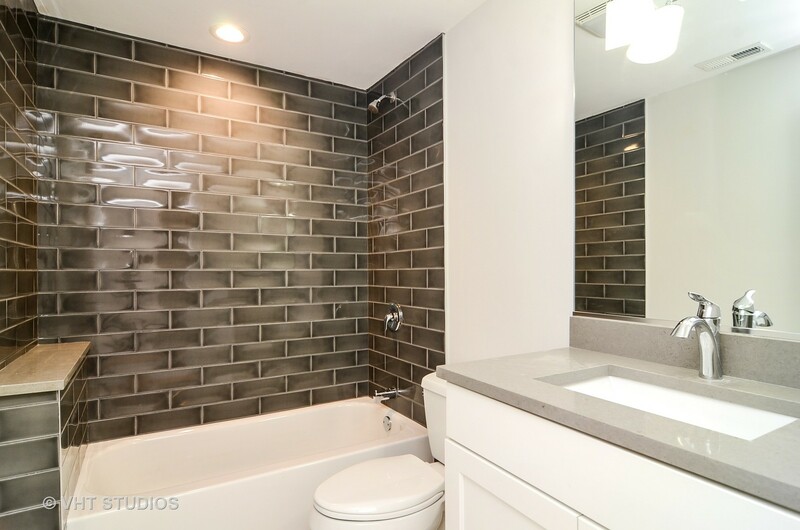 HIGH END FINISHES THROUGHOUT INCLUDING BEAUTFIUL CUSTOM MILLWORK & TRAY CEILINGS, WIDE PLANK HARDWOOD FLOORS, QUARTZ COUNTERS AND STAINLESS STEEL APPLIANCES IN KITCHEN AND STUNNING BATHROOMS. 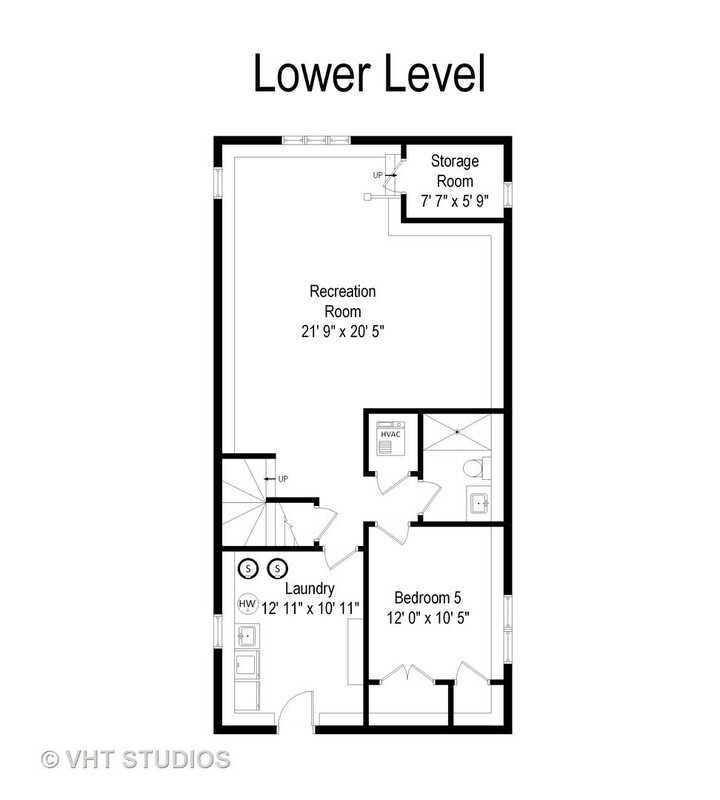 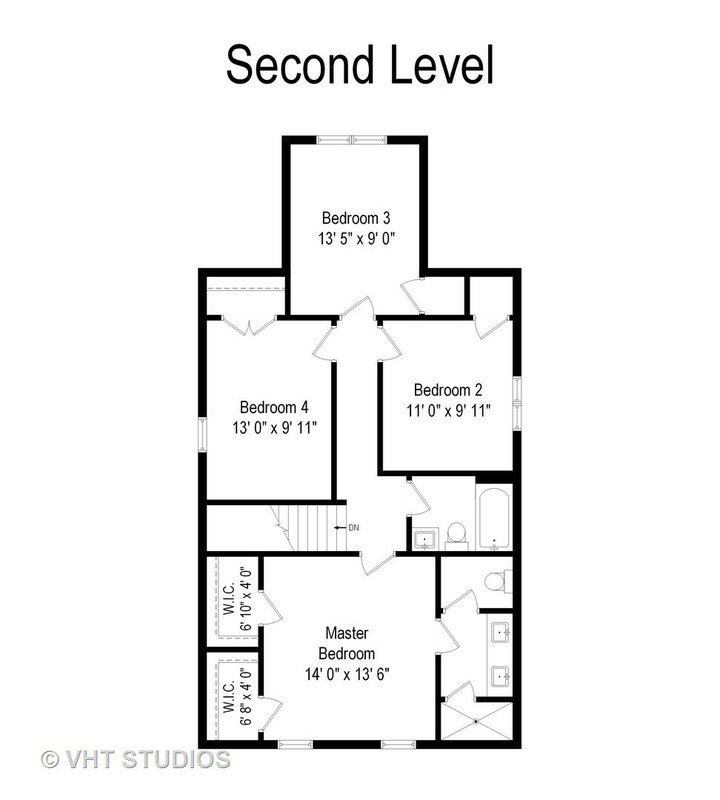 ALL NEW PLUMBING ,ELECTRIC ,LANDSCAPING AND BRAND NEW 2 CAR GARAGE. 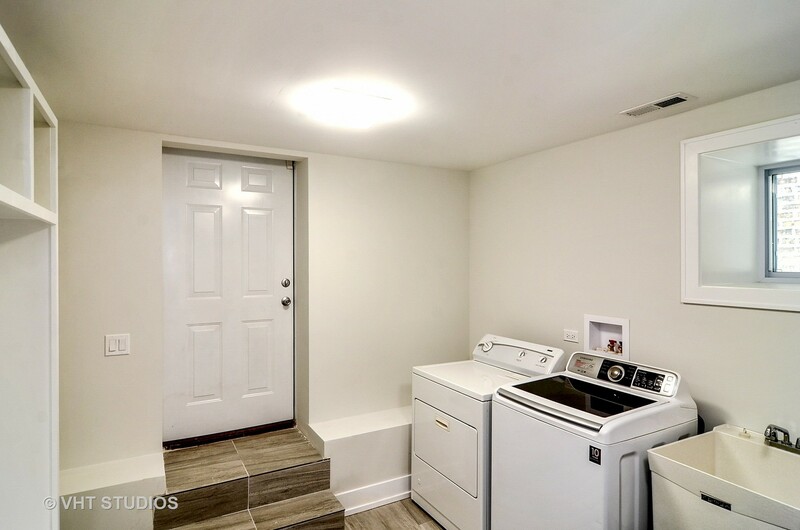 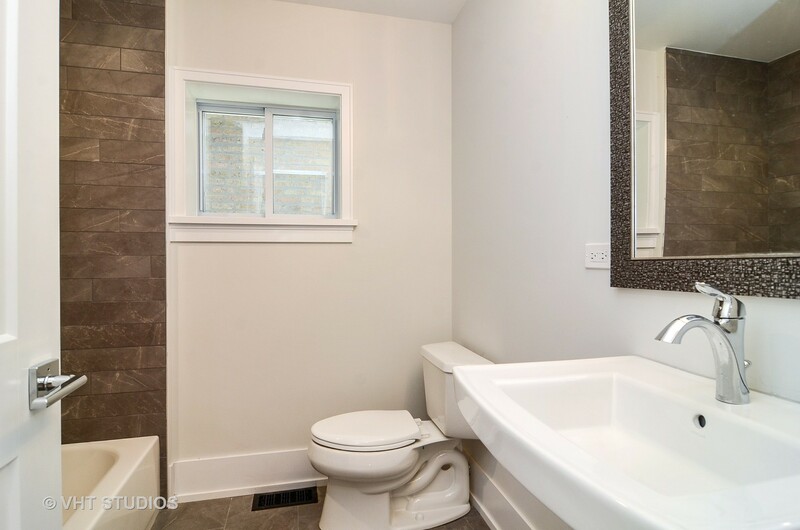 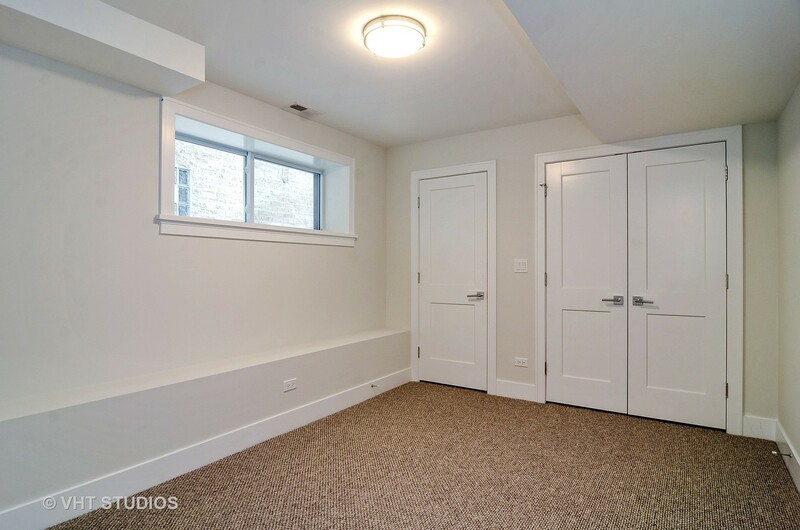 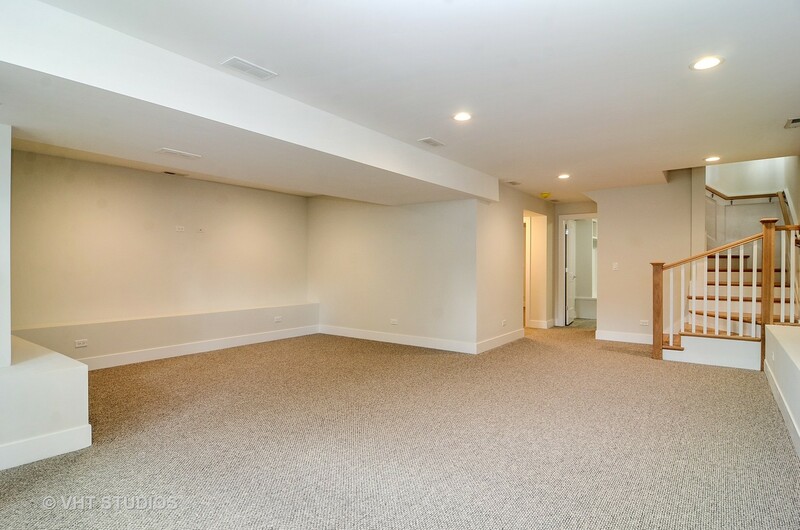 FULLY FINISHED WALK-OUT BASEMENT WITH MUD ROOM , RECREATION ROOM, 5TH BEDROOM, FULL BATH AND STORAGE. 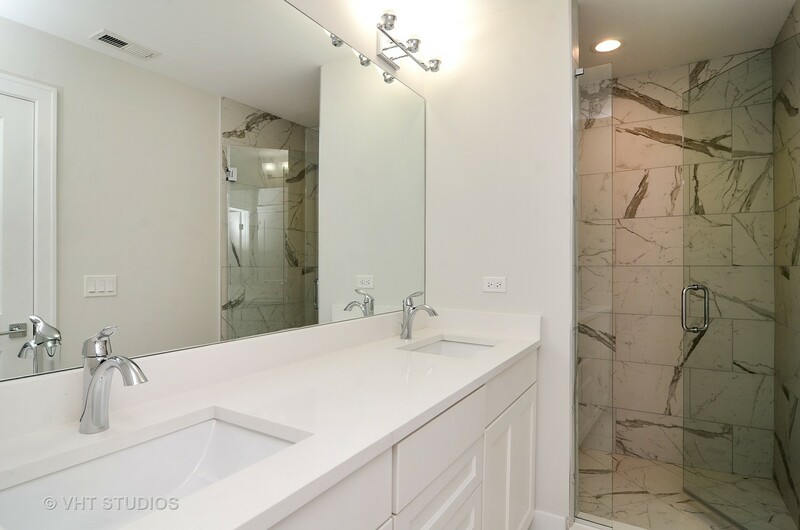 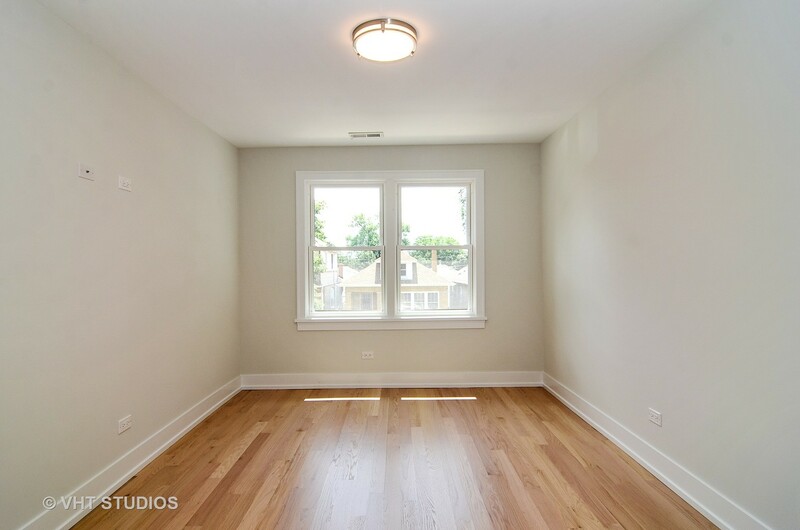 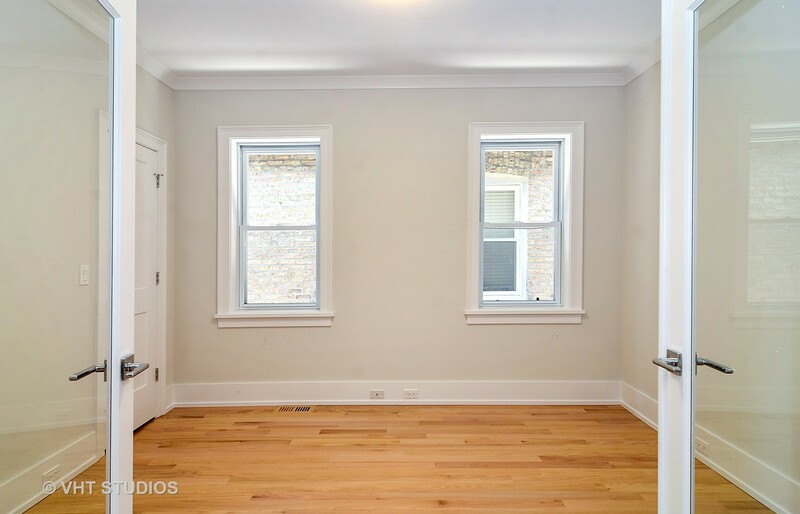 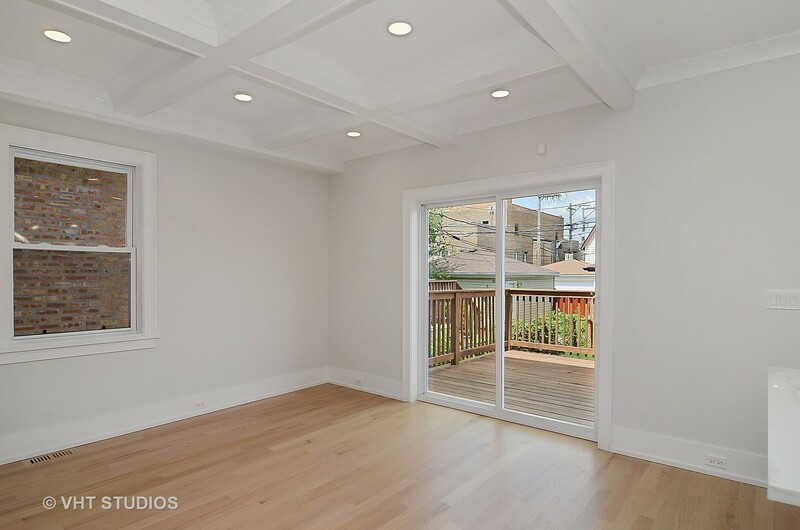 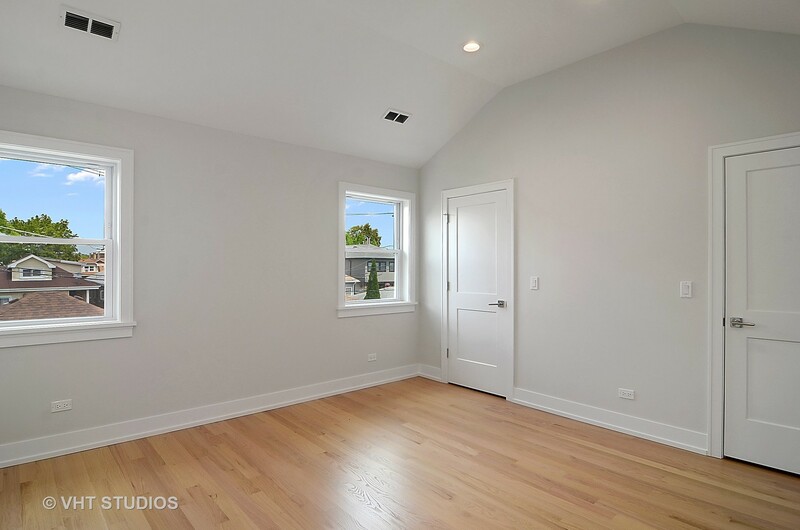 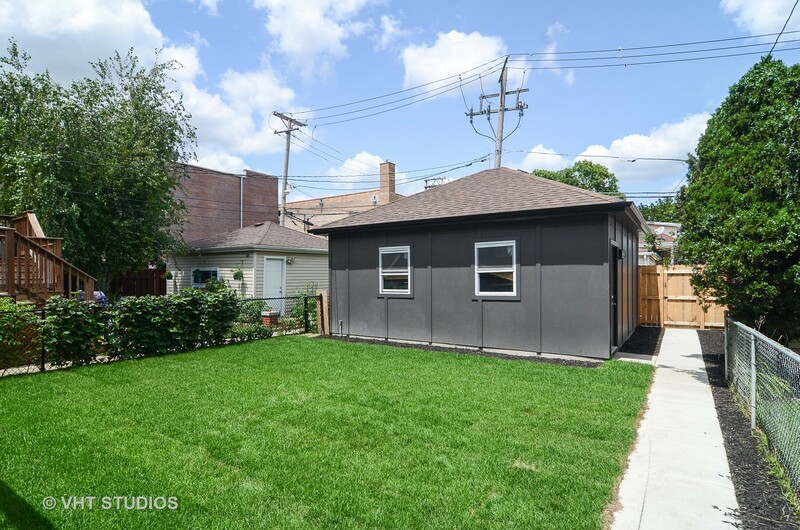 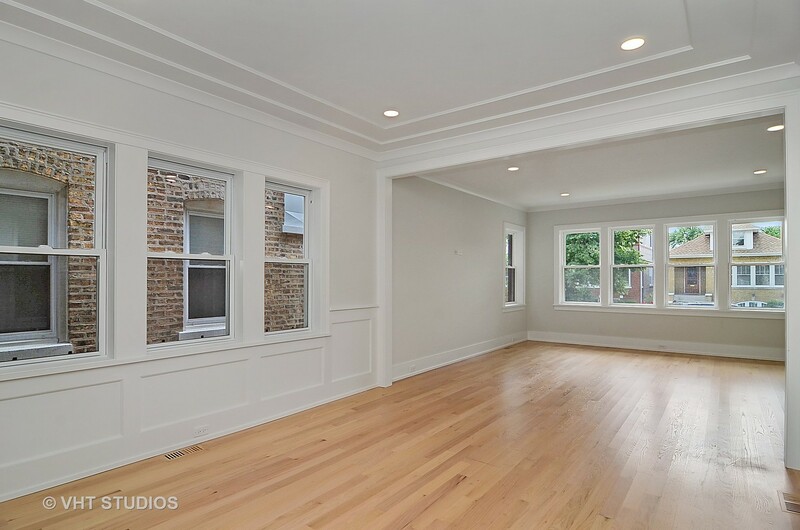 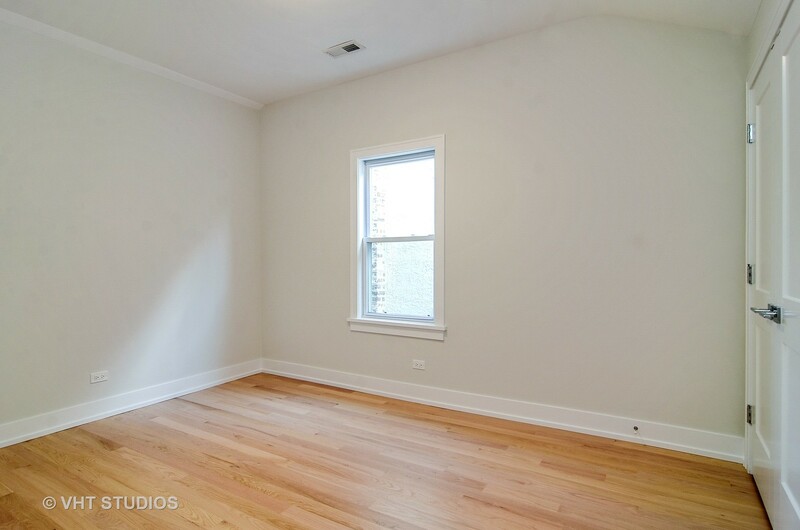 SITUATED ON A QUITE STREET THIS LOVELY HOME IS JUST MINUTES AWAY FROM THE FAMOUS PORTAGE PARK, GREYLAND/MAYFAIR METRA STATIONS, I-90/94 AND THE CTA BLUE LINE. 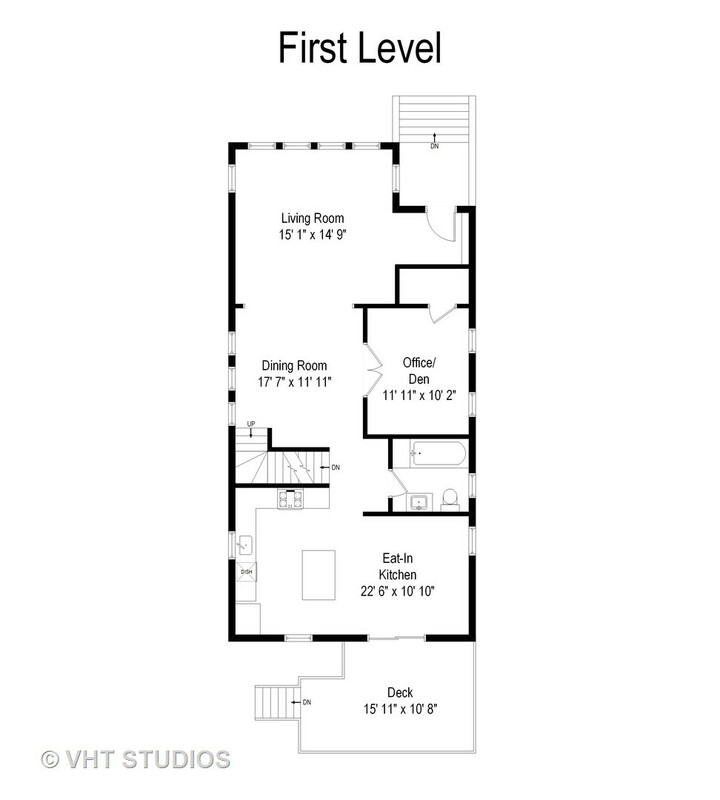 AGENT OWNED/INTEREST.